This year, Google has rolled out many major changes that are changing the way we approach SEO and how we mold our SEO service. These changes have taken away information that was integral before in SEO, and they are now pushing the industry to look for new information sources and more strategic ways of optimizing for organic search. Today I want to walk you through some major changes in Google, and explain how they are affecting search as we know it. With the increase in keyword (not provided) on Google Analytics, many webmasters were forced to find information about their campaigns from other sources. Why it was important: Google’s decision to move towards secure search led to the dramatic increase of the keyword (not provided) in Google Analytics. This means information about your organic traffic referrals is no longer available, making it difficult for you to track what keywords your audience uses to find your services. How it changes the industry: This move pushes you to find new sources of information to analyze consumer behavior and choose your top keywords. Apart from looking for a third-party analytics provider, you can also look at your internal site search records and study page-level analytics. I’ve also discussed how we bridge the gap created by (not provided) in my previous blog. 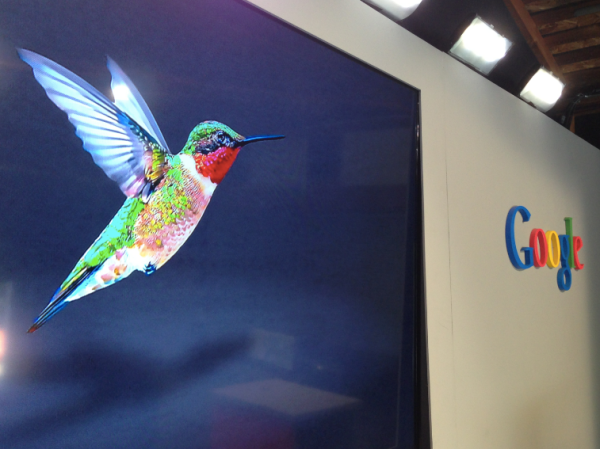 Google Hummingbird was announced in time for Google’s 15th anniversary. Photo from SearchEngineLand.com. Why it was important: Hummingbird was released in time for Google’s 15th anniversary, and it wasn’t just another algorithm update – it was a major change, an entirely new platform altogether. Now, you can have “conversations” with Google, because this new algorithm understands context and gives search results based on a previous search you’ve done. How it changes the industry: Instead of focusing on having exact match keywords on your copy, you’ll need to focus on context and content quality. Your content should naturally answer the questions of your target audience for it to appear on Google SERPs in the future. This has just rolled out, and is beginning to affect search, but we won’t be seeing drastic changes until a year or two after, when it fully permeates search. Rumors have spread that Google will be discontinuing PageRank soon, after they announced that there will be no further PageRank updates this year. Why it was important: PageRank has been used by SEOs and online marketers as an important indicator of site health in the past. Today, however, it is only one of over 200 ranking factors that Google evaluates, and not a reliable one either – it has not been updated since February of this year. 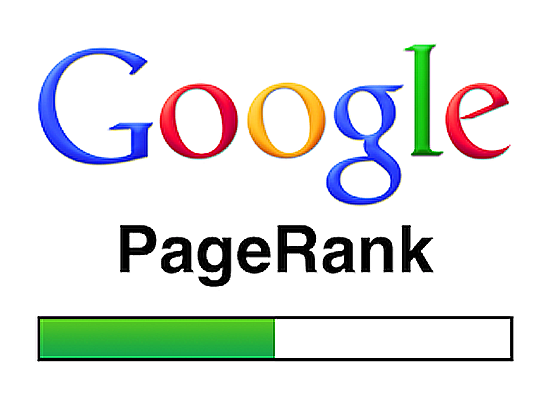 Rumor has it that Google will stop using PageRank altogether. How it changes the industry: The loss of PageRank data allows you to focus on other ranking factors that Google looks at, like social and local search (which are both emerging as influential factors). With algorithm updates like Caffeine in play, you will also need to focus more on the quality of your content. 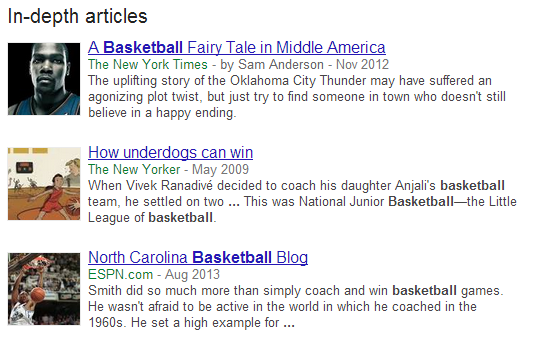 Google’s In-Depth Articles was introduced last August 6. Why it was important: It provides you with a new way of ranking your features on the SERPs. If you can’t rank for competitive keywords, you may have a chance to appear on the SERPs for a broad topic if you create high-quality, in-depth discourses. How it changes the industry: This new feature puts more emphasis on three things: establishing authorship and industry leadership, solidifying your status as a publisher, and churning out only the highest-quality content. What you can see here is a shift from tactical SEO to strategic planning. While the technical side of SEO still plays a part in helping you rank for the SERPs, you need to stop and evaluate: What are the SEO services that can help you get the results you need? You’ll need solutions that focus on quality content. Google is zeroing in on low-quality content and giving credit to fresh, relevant, and high-quality pieces, and as their search engine evolves, this becomes more important than ever. The approach you need to take is one of traditional PR. You need to establish yourself as a reliable and leading information source, reach out to your network, and continue publishing great content. It’s important to have a more holistic approach to search optimization. While it’s not advisable to completely disregard the old ways, it’s important that your service updates methodologies to incorporate the new factors correlated to giving you more visibility and helping you increase your conversions. The good news for our clients is that we always stay ahead of these changes. Through our content marketing and PR-centered solutions, we will help you rank through these major changes in Google and move your online marketing campaigns to the future. Talk to us today to get started on your strategy.